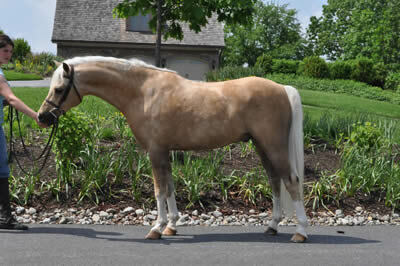 Congratulations to Smanatha Tanner on the purchase of Woodlands Sundance Kid. 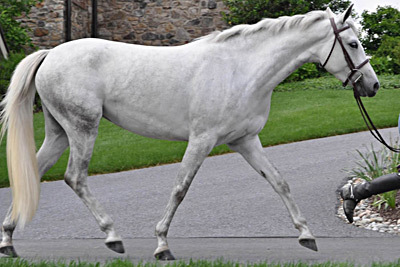 Congratulations to Bibby Farmer Hill of Ocala, FL on the purchase of Woodlands Polar Bear! 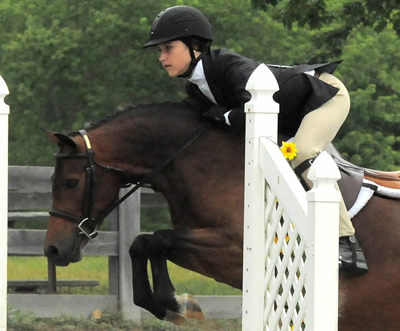 See him competing in the Small Green Pony Hunter at the rated shows. 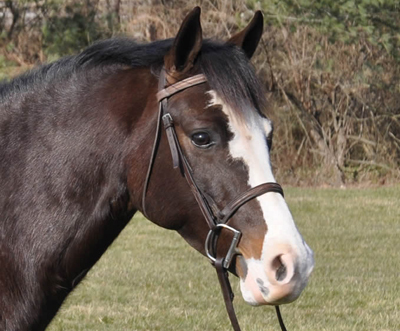 Congratulations to Courtney Morton of Clarksburg, MD on the purchase of Christopher Robin! 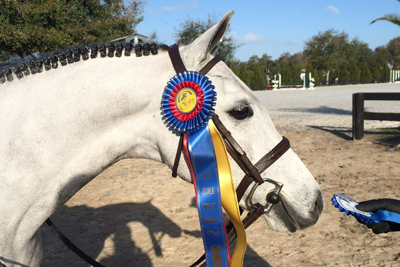 Good Luck to Goldie & his new owners over at Flying Change PHP! Congratulations to Kelley Farmer of Keswick, VA on the purchase of Loafer's Lodge Dressed to Go! Congratulations to Danny's new owners! 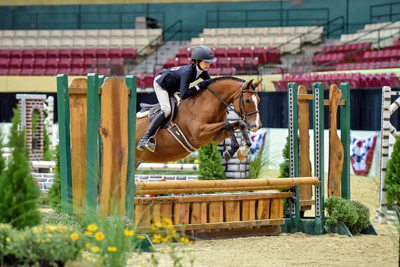 Congratulations to Lauren Wade of Virginia on the purchase of Mirabelle! 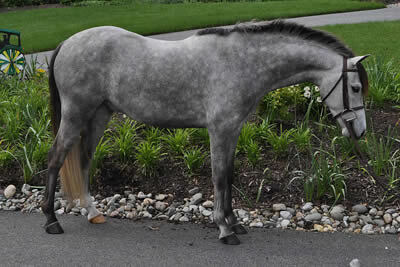 Congratulation to Maddie Schaefer on the purchase of Loafer's Lodge Ellie Mae. 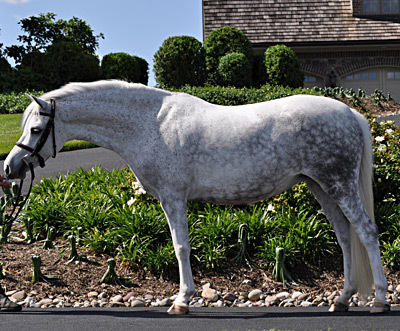 She will now be showing under the name Bella on the rated circuit!